I’m blogging back after a long time. Happy Spring to all!! . 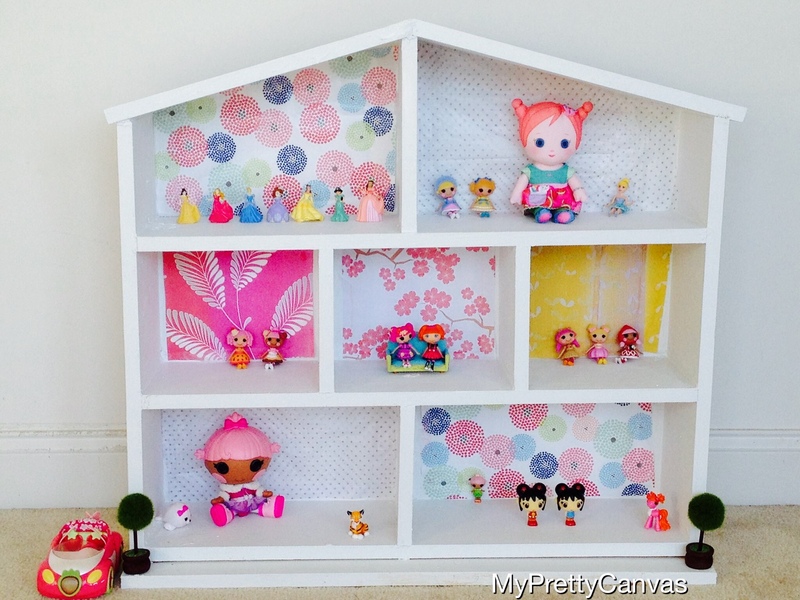 Today’s post as the title says it all, it is about the dollhouse. 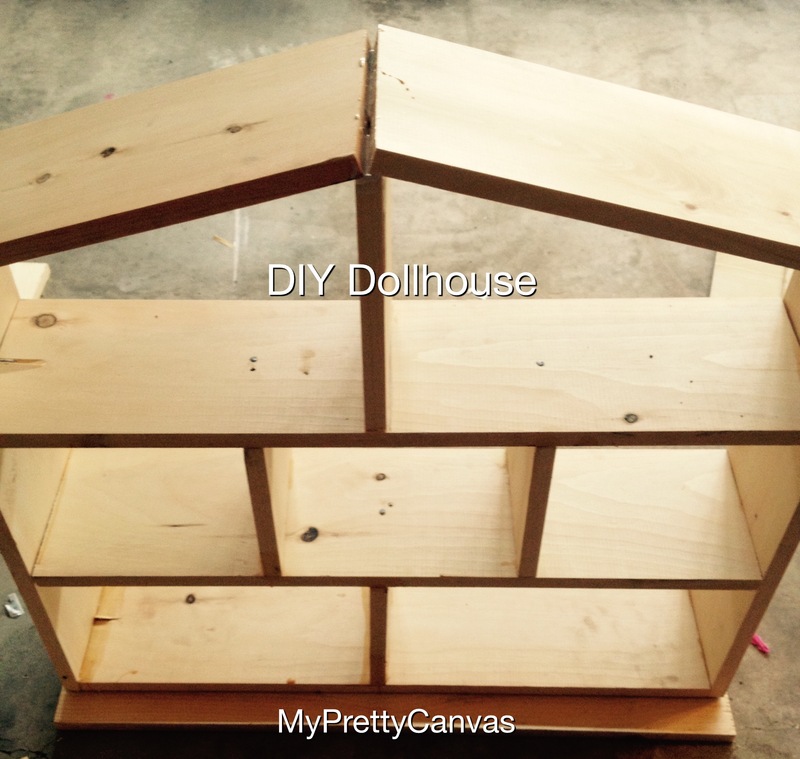 My four-year old is so much into dolls, from fairies to princesses to what not :), so i came up with an idea of making her a dollhouse. 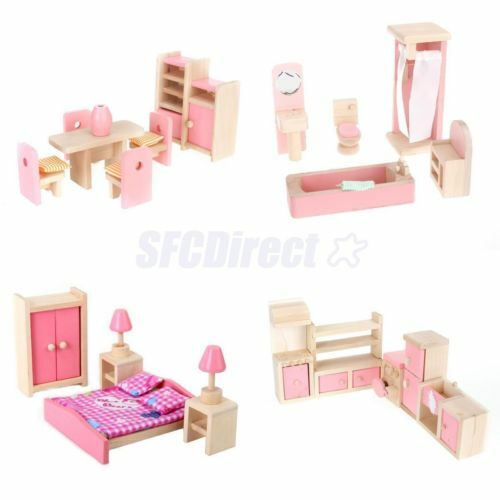 Since googling is my unpaid job, i was imaging a billions of dollhouses, but didn’t find anything to my interest. 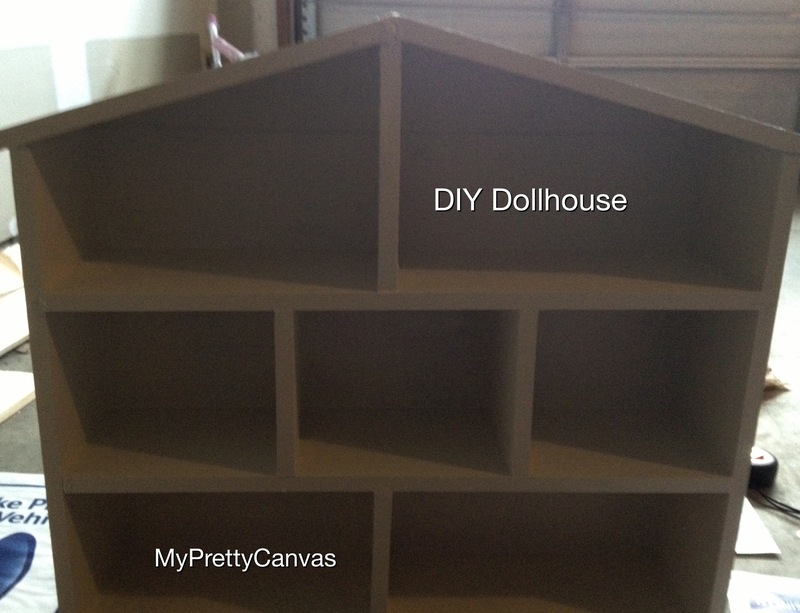 I was following Young House Love blog ever since the blog world started, so sad to see them go but inspired by their dollhouse, i thought that is exactly what we wanted. Off to the Home Depot for some lumber materials, thanks to the nicest lady who took the time to cut the exact dimensions for me : ) For the measurement instructions please visit young house love. And when choosing paint color white is the most safest and brightest color . Took a pic in the garage where there is zero light on the cloudiest day : ). Use of “wallpaper”(gift wrapper) for the dollhouse, the top & bottom 2 were target find and in the middle i just printed out from the internet. My favorite of all is the topiary place card holders : ) party city find.